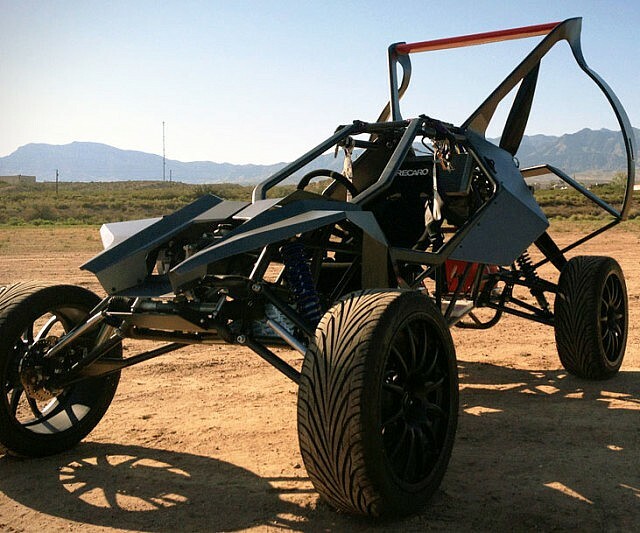 Aliens, monsters, robots; nothing can catch the amazing flying dune buggy. 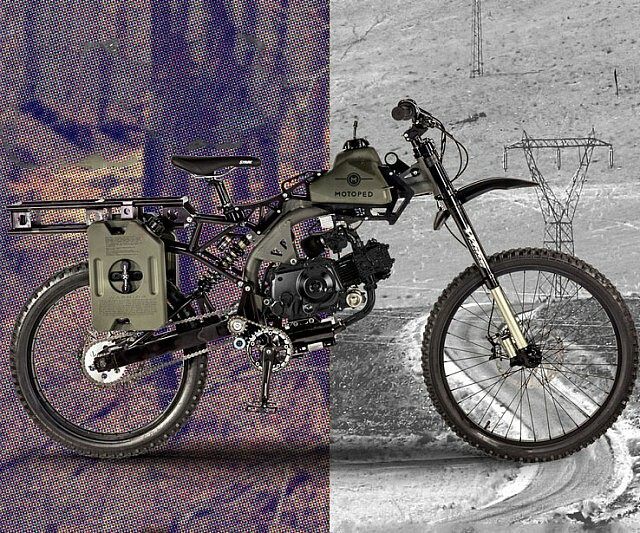 Designed for the off road, this little monster is able to fly up to 15,000 feet as it’s equipped with a propeller and a paraglider wing. It’s the perfect vehicle to make your escape from any disaster. When all else fails, and you’re 15,000 feet above the ground, the dune buggy is equipped with a power parachute so you can expect to land like a boss (safely of course).